Unfortunately this bar is no longer available in our Library. Please see below for four bars that we think you will enjoy. 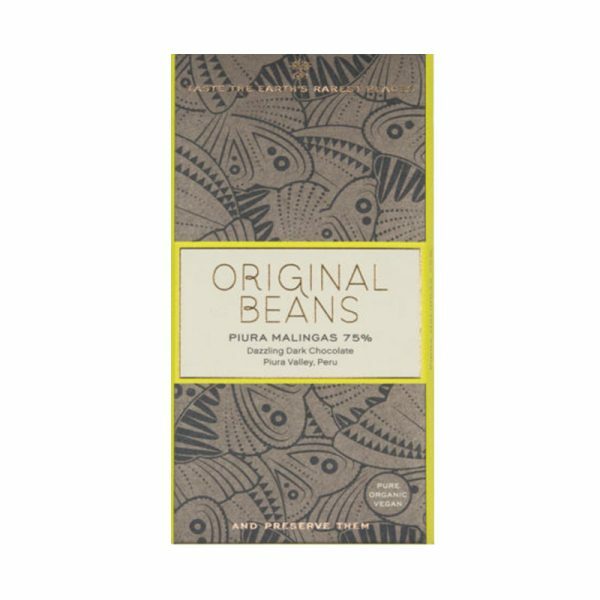 The Papua Kerafat sees the return of a historic cocoa bean, recently rediscovered by Original Beans and WWF in the rainforests of West Papua This dark chocolate is a must for those who love their chocolate to have a smoother intensity. 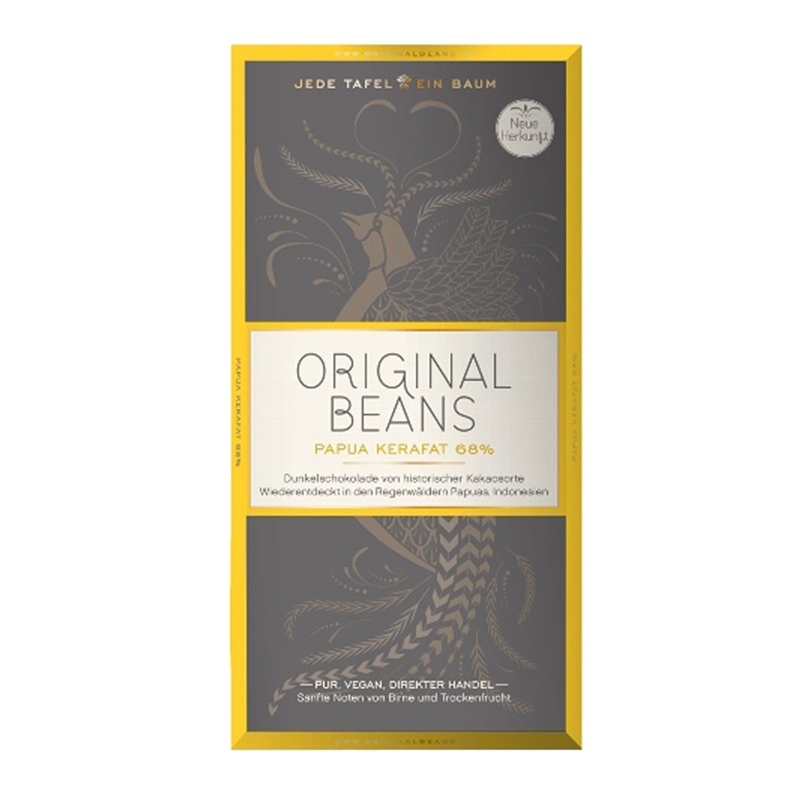 It is deliciously atypical of chocolate made from Papuan beans, providing none of the smokey flavours you’d expect. 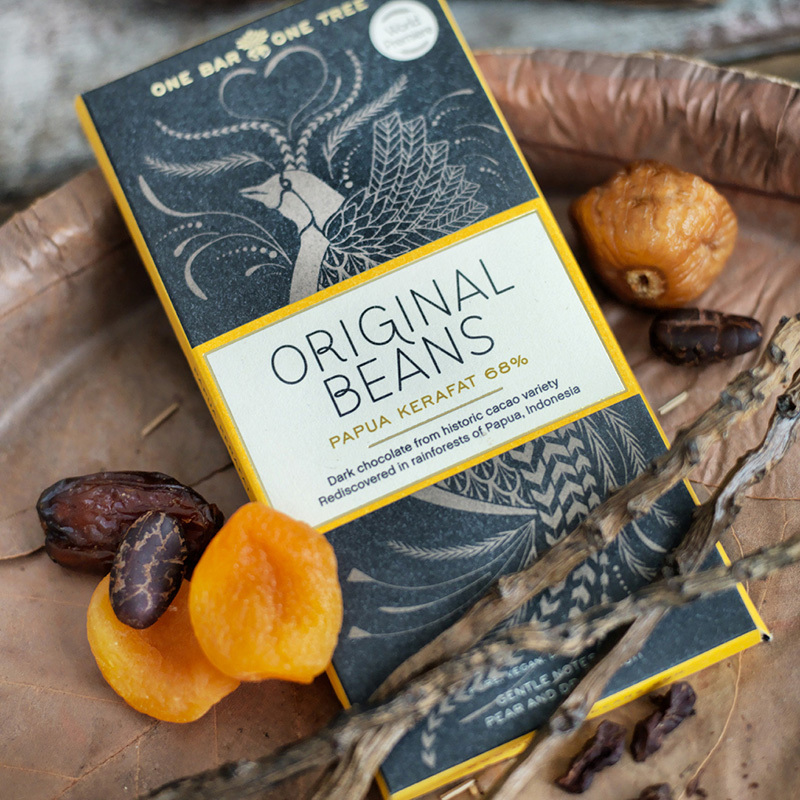 This is a consequence of the beans being dried in a more traditional manner than is typical in Papua where they are normally roasted over fires. 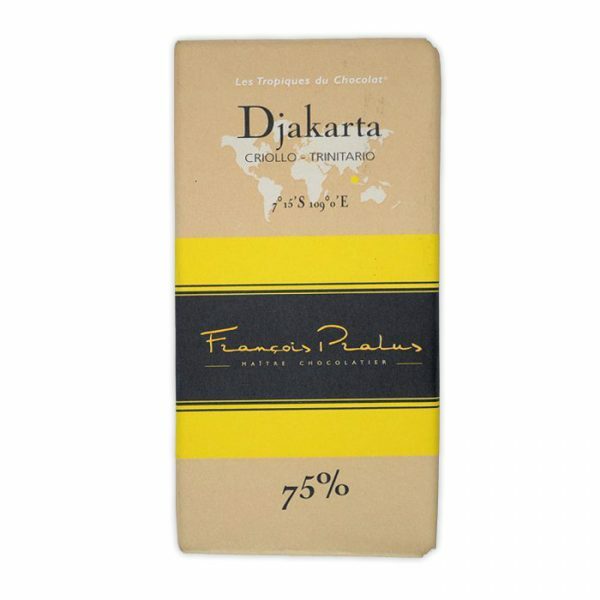 Rather than being smokey, this bar has a delightfully smooth texture mixed with notes of citrus, pear and dried fruits. 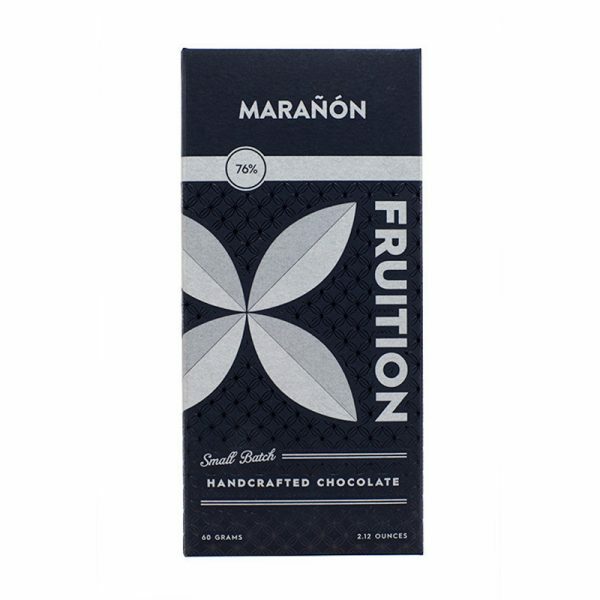 A very different, yet delicious, way to enjoy Papuan chocolate. 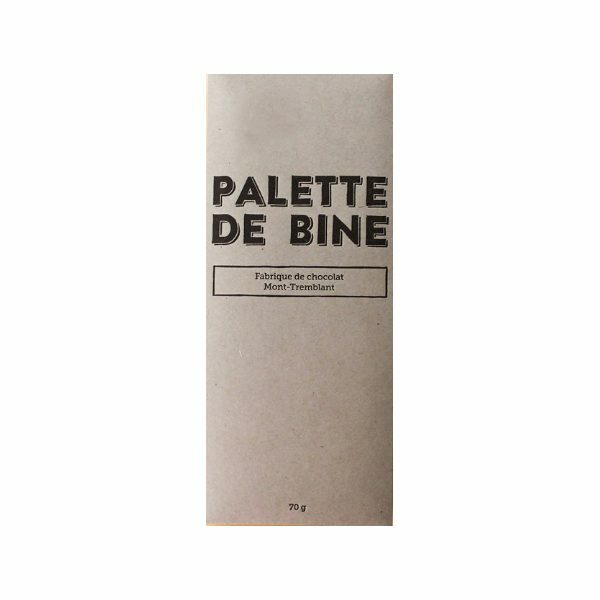 Please note: due to limited availability and difficulties in sourcing, the packaging of this bar is in German.